Puppy Socialisation Parties are for puppies aged 12 to 19 weeks. 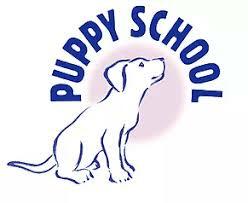 Puppy School Socialisation & Training Classes are for puppies who are under 20 weeks old on their first day of school. Junior Dog School is for pups over the age of 5 months. Puppy University is for Puppy School & Junior School Graduates. 1-2-1 Coaching Sessions available at the Doggy Day Care Academy, Falkirk. If you are unable to commit to a set of Puppy School Classes, or if you wish additional 1-2-1 training sessions, please get in touch!